NEW YORK, NY.- Drawn entirely from the collection of The Museum of Modern Art, Abstract Expressionist New York traces the development of Abstract Expressionism from its auspicious beginnings in the 1940s to its seasoned maturity in the 1960s. The exhibition will be on view at MoMA starting October 3, 2010. Marking the Museum’s largest and most comprehensive presentation of Abstract Expressionist art, this wide-ranging survey brings together some 250 works across a variety of mediums, including painting, sculpture, drawings, prints, photographs, and film. 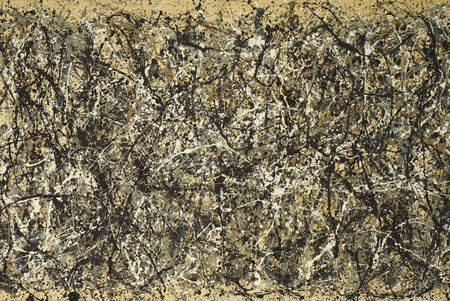 Masterpieces by artists such as Jackson Pollock, Mark Rothko, Barnett Newman, Robert Motherwell, Arshile Gorky, Lee Krasner, Willem de Kooning, David Smith, and Joan Mitchell are joined by lesser-seen but revelatory works by artists who developed independent voices within Abstract Expressionism. In addition to providing a fresh look at scores of works of art that have not been seen together in half a century, the exhibition also offers a selection of images and documentary material from The Museum of Modern Art Archives, which illustrates the linked histories of Abstract Expressionism, MoMA, and New York City during this pivotal moment in modern art. 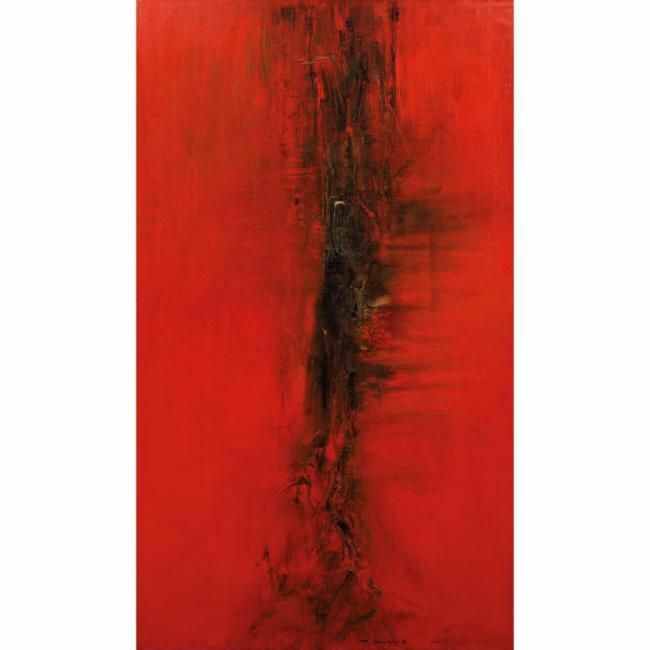 Abstract Expressionist New York will be on view throughout the Museum, spanning 25,000 square feet of gallery space, including the entire fourth-floor painting and sculpture galleries as well as galleries on the second and third floors. Abstract Expressionist New York is organized by Ann Temkin, The Marie-Josée and Henry Kravis Chief Curator of Painting and Sculpture; Jodi Hauptman, Curator, Department of Drawings; Sarah Suzuki, The Sue and Eugene Mercy, Jr., Assistant Curator of Prints and Illustrated Books; Sarah Meister, Curator, Department of Photography; Michelle Elligott, Museum Archivist; Anne Morra, Associate Curator, and Sally Berger, Assistant Curator, Department of Film; and Paulina Pobocha, Curatorial Assistant, Department of Painting and Sculpture. Three distinct exhibitions are presented in three locations throughout the Museum: The Alfred H. Barr, Jr. Painting and Sculpture Galleries, fourth floor; The Paul J. Sachs Drawings Galleries, third floor; and The Paul J. Sachs Prints and Illustrated Books Galleries, second floor. 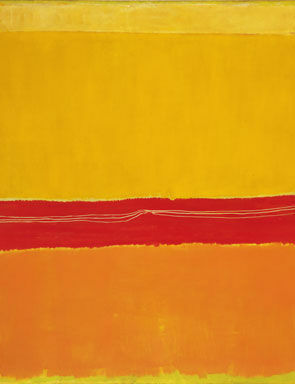 An exhibition of films from the collection that are associated with the Abstract Expressionist movement will be featured in The Roy and Niuta Titus theaters in early 2011. The ambitious scale of this exhibition introduces various perspectives on the movement and invites a new understanding of a period which influenced the artistic developments of the subsequent half century. 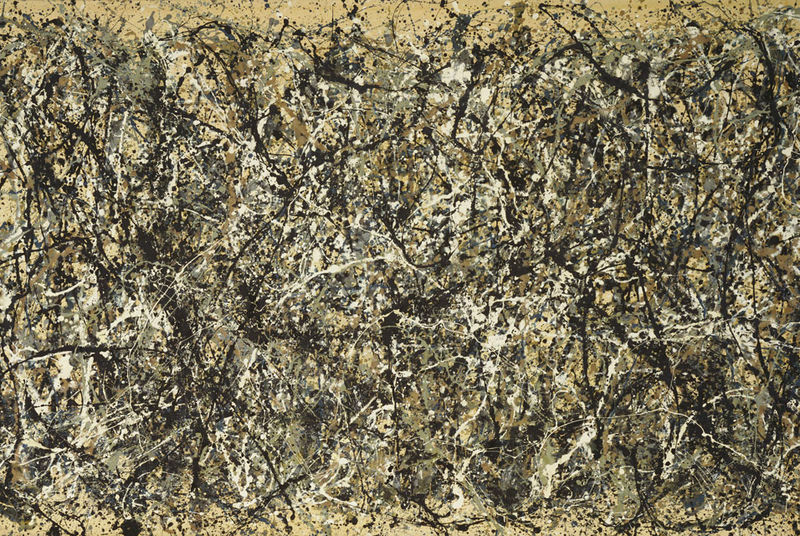 Jackson Pollock (American, 1912-1956), One: Number 31, 1950. 1950. Oil and enamel paint on canvas, 8' 10" x 17' 5 5/8" (269.5 x 530.8 cm). Sidney and Harriet Janis Collection Fund (by exchange) © 2010 The Pollock-Krasner Foundation / Artists Rights Society (ARS), New York.